While the state BJP president has justified the move as an attempt at integrating Assam into mainstream India, student bodies and several others see it as a way of suppressing sub-nationalism and spreading the Hindutva agenda. 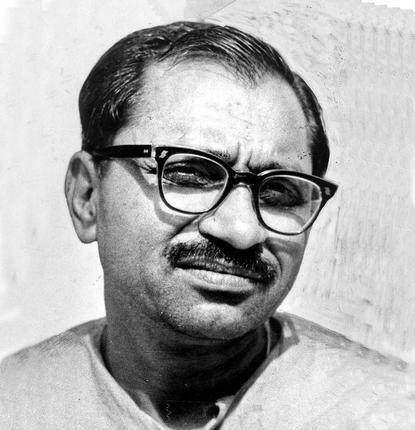 New Delhi: Who is Deendayal Upadhyay? The question may sound rather odd – if not audacious – in a large part of the country today, since the BJP-led central government in New Delhi is celebrating the 100th birth anniversary of Upadhyay – the ideologue of the party’s fount, the Jan Sangh – with government funds like never before. But this exactly is the question being asked over the last few days across BJP-ruled Assam with a sense of alarm and anger by a cross section of the public. What did Upadhyay do for Assam? The BJP won in Assam promising to protect the indigenous people’s jati, mati and bheti (community, home and hearth). Did Upadhyay contribute anything towards that in the past? Why didn’t a government that came to power promising protection of the interest of the indigenous people think of naming educational institutions after the people who contributed to it, and is instead going for an ‘outsider’? The trigger behind these questions – being asked by a large spectrum of the civil society in the northeastern state since July 31 – is a recent announcement made by education minister Himanta Biswa Sarma in Guwahati earlier that day. Sarma said at a press meet that his government would set up a total of 22 ‘model’ colleges in the name of Upadhyay (to be named Pandit Upadhyay Adarsh Mahavidyalaya), five of which would start operating from September onwards. Some of these educational institutions, he said, would also be exclusively for girl students in minority inhabited areas. On being asked what the idea was behind the move when people of the state had hardly heard about Upadhyay, Sarma reportedly said his ministry’s move would “start a new chapter in the education history of the state” and “help” Assamese students and, thereby people, study and learn about him. 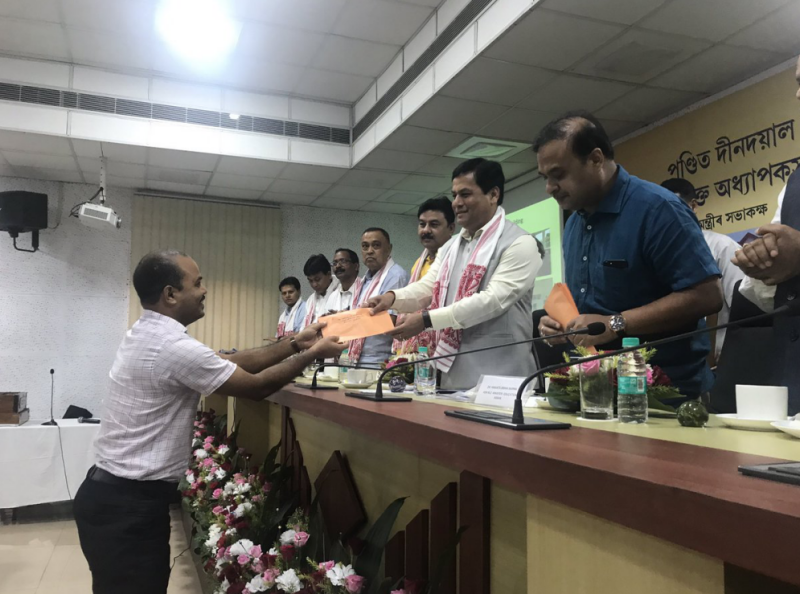 The minister’s comment on his government’s decision, followed by chief minister Sarbananda Sonowal distributing, along with him at an event on August 4, appointment letters to the teachers and principals selected for the first five colleges opening doors from September, have thereafter been widely seen with severe suspicion. Significantly, the move is being seen by the public as a ‘covert’ attempt to suppress the sense of sub-nationalism or jatiyotabadi in the people of the state by succumbing to Hindutva infused ‘outsider’ influence. People from different walks of life are questioning the move on Twitter, Facebook and WhatsApp. Powerful organisations like the All Assam Students’ Union (AASU), Asom Jatiyatabadi Yuba Chatra Parishad and Krishak Mukti Sangram Samiti (KMSS) have condemned the Sonowal government for “behaving like the Congress” and for “selling themselves to the RSS agenda.” In the last few days, they have come out with sharp criticism of the government for “betraying the people of Assam” and for “showing disrespect to the local intellectuals and icons”. “Assam never elected the BJP government to support Hindutva ideology; it chose the party because of two reasons. One, people were tired of the misrule in the last five years of the Congress government; and two, the BJP promised that it will protect the interest of the indigenous people. However, the BJP is now increasingly being seen as going back on its words,” AASU general secretary Dipanka Nath told The Wire. Recently, the Narendra Modi government named the Dhola-Sadiya bridge – India’s longest, constructed over river Brahmaputra in Assam – after the celebrated musician from the state Bhupen Hazarika. Reiterating what Nath said, that “the people of the state would not have minded had it been just one college named after Upadhyay,” Baishya wondered if by naming all the colleges after him, the government is trying to impose “a Macaulay-style of education” on the people. “If this is the case it will be dangerous. People of Assam have a strong sense of sub-nationalism. They are both Assamese and Indian. They are asking why the government didn’t think of naming the colleges after local icons, local personalities. The government, being public representative, will have to respect the wishes of the people, which, as we all have noticed, have come out so vocally against the move,” he pointed out. Attempts to alter course of Assamese society? 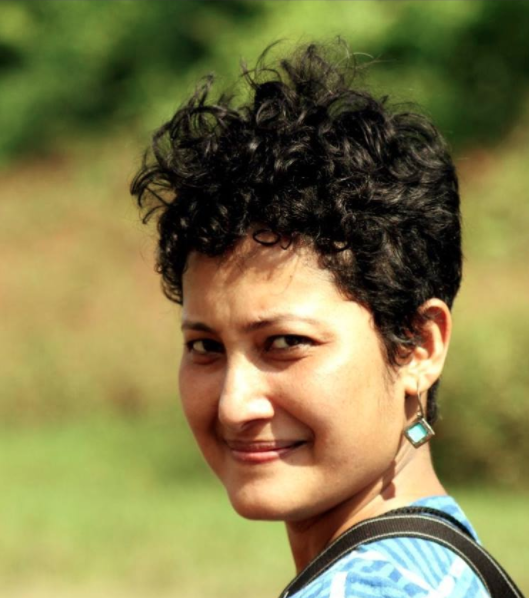 Well-known Guwahati-based writer-social observer Mayur Bora, like Baishya, Nath and many others in the state openly airing their opinion on the issue since July 31, sees the government’s move as a continuation of “a pattern” possibly aimed at “changing” the course of Assamese society. “This is the land of Sankardeva, who spread an egalitarian form of Vaishnavism during the Bhakti period, replacing the Brahminical hierarchy of caste, untouchability, etc. and formed a cohesive society by including the tribals in it. However, there was a disruption to it during the rule of Ahom king Rudra Singha (1696-1714) where Brahminical influence was brought in from neighbouring Bengal through Parbatiya Gosain, who was given space on the Nilachal Hills near Guwahati. Otherwise considered a great king, his rule also saw how the lower caste satradhikar of the vaishnava monasteries were barred from initiating Brahmins (into Vaishnasim) and the Brahmins from visiting Sudra monasteries, unlike what was propogated by Sankardeva. Now, after the government organised the festival like the Namami Brahmaputra by bringing priests from Haridwar to worship the river, which we usually don’t, we need to see this latest move of the government naming colleges after a Hindu ideologue from a wider perspective. I wonder if is also an attempt to bring in another Brahminical disruption in the socio-religious life of the people of Assam,” Bora told this correspondent. That the state government could think of starting the colleges within a month’s time is because the construction of the buildings to house the first five colleges began in 2007 itself, under the then Gogoi government. The construction of these buildings was as per the direction of an advisory committee set up under the University Grants Commission (UGC) by the former Manmohan Singh government based on a survey conducted by the Atal Bihari Vajpayee government in 2001. Accoding to that survey, as many as 374 districts across the country were found to be lagging behind in terms of avenues for college education. Twelve districts of Assam found place among those districts. As per a DPR (detailed project report) made by the UGC’s advisory committee then, it was agreed that colleges would be opened by the government under two conditions: one, there should not be a college within 10 kms of the area chosen for a new college. Two, the centre and the state would give Rs 4 crore each to fund such a college. Work began on construction of such colleges in Assam. Though these colleges were to start functioning from 2016 onwards, they couldn’t because the construction was complete only in a few districts as the central contribution for these colleges dried up after the Modi government came to power in 2014. Though the state government has decided to name all such colleges after Upadhyay, it is not yet known whether such colleges coming up in the rest of the 352 districts of the country would also be named after the BJP-RSS ideologue. A firebrand, Gogoi challenged the chief minister to “have an open debate” with him on what Upadhyay stood for or on his “contribution” to India’s freedom struggle. Though the government’s move is widely being seen as an attempt to “appease the RSS”, some state-based leaders associated with the right-wing Hindu outfit’s education wing, Vidya Bharati, pointed out that the schools runs by them in the state are named after the local guru Sankardeva, not Upadhyay. However, at a press meet on August 10, the BJP state president Ranjit Das tried to justify the government’s decision by cloaking it in a new definition of his party’s election promise of “jati mati bheti”. He said the promise needed to be seen not from a “narrow perspective” but from the point of protection of the interests of the entire country and not just Assam. He also said that it was one way of “integrating Assam to mainstream India”. Meanwhile, the two state allies of the BJP, formed on the foundation of jatiyotabad or regionalism – the Asom Gana Parishad and the Bodoland People’s Front – have held back commenting on the government’s latest move to “integrate Assam to mainstream India”.